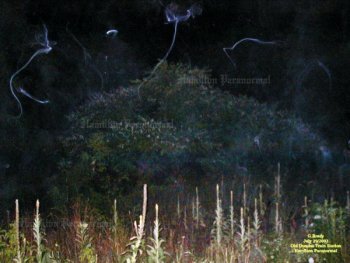 Hamilton, Ontario has many places that claim to have ghosts. Here you will see some photos that we have taken from some of those places as well as what history we can find about each location. Although we can not possibly visit each of them, we will do our best to investigate as many of them as we can. We have attempted to dig up as much history on any given location as we can. And hopefully in doing so, we've helped share our experiences with each of you. 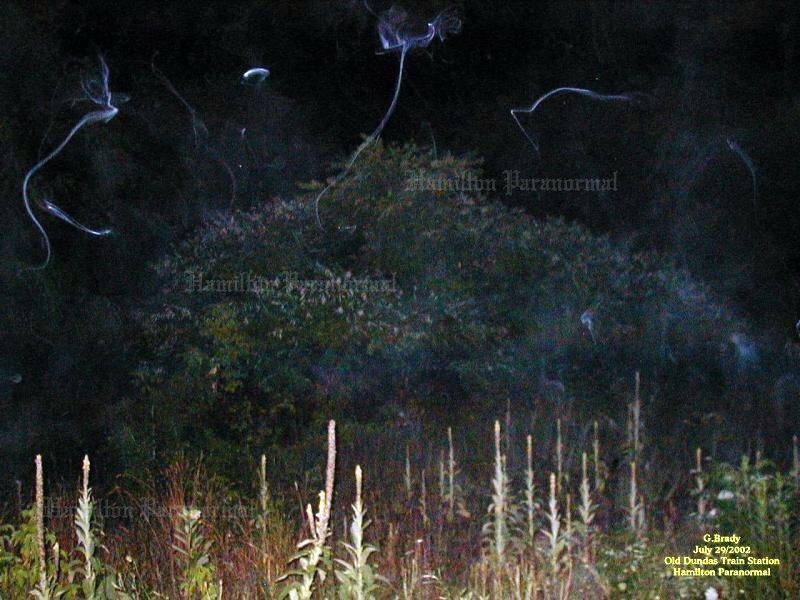 We've also tried to find an explanation for why any particular site would have paranormal activity associated with it. It is up to each individual to decide for themselves if they believe what we have presented here. It is in no way a definitive and absolute explanation. It is just our opinions. So with that said, please enjoy your visit. 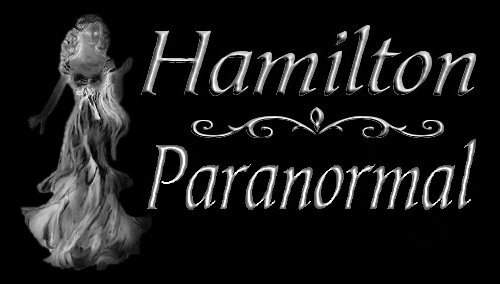 updates to Hamilton Paranormal's pages? Then click HERE and sign up for the updates e-list. 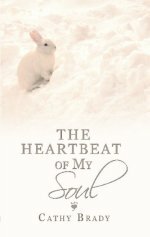 The Heartbeat Of My Soul. For more details, click on the book cover. To learn more about the current solar data please click on the image above.